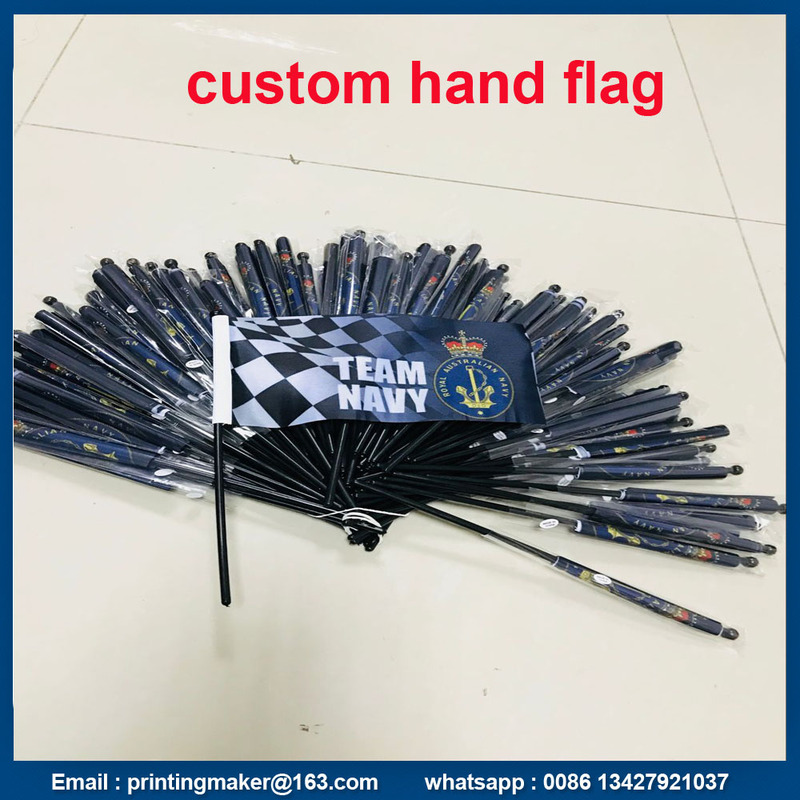 Our Hand Held Flags are fully customized through different shapes and sizes, and can be designed to meet your specific requirements. 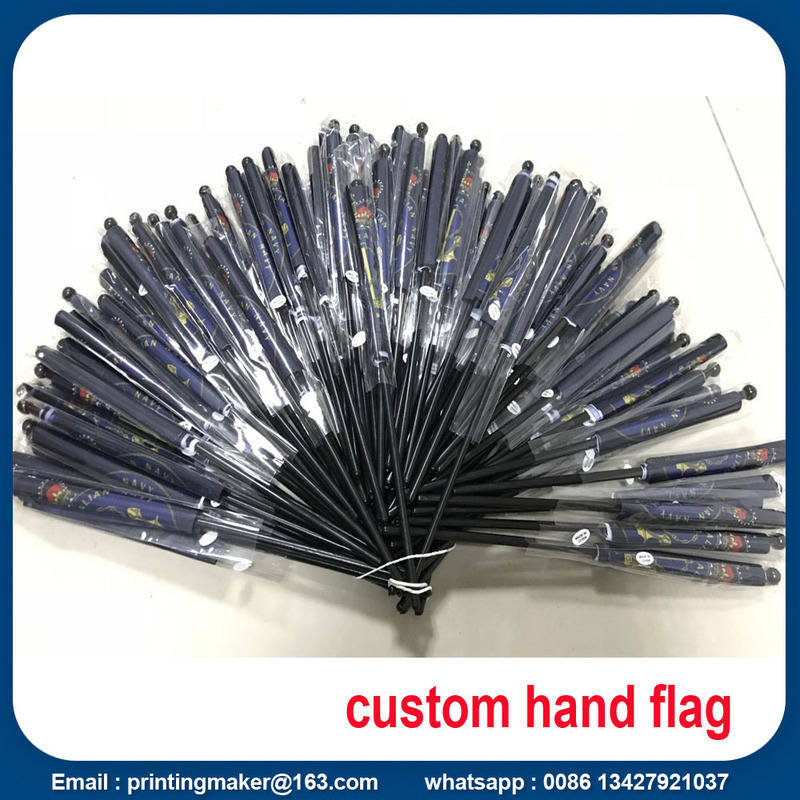 You can choose to have you hand waver flags to be digitally or screen printed, as well as choose the different finishes of you flag, like what type of handle you would like. All of our hand wavers can be made in a short time scale, allowing you to start using your new hand wavers as soon as possible. We also have a range of national hand held flags for you to choose from. 1. 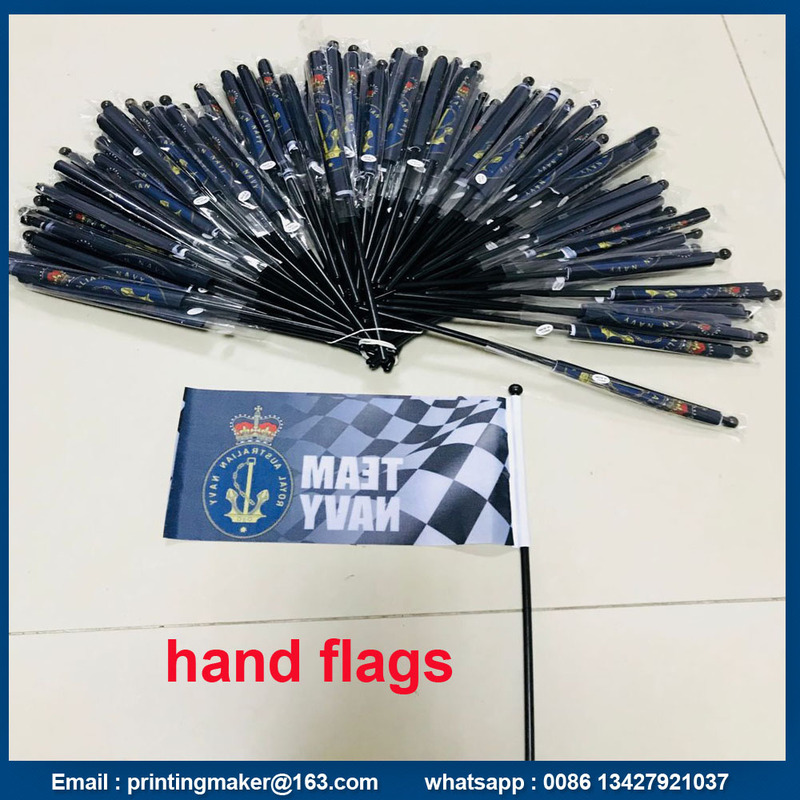 Are the Hand Flags waterproof and uv-resistant ? --- Yes, we have a professional designing team ! 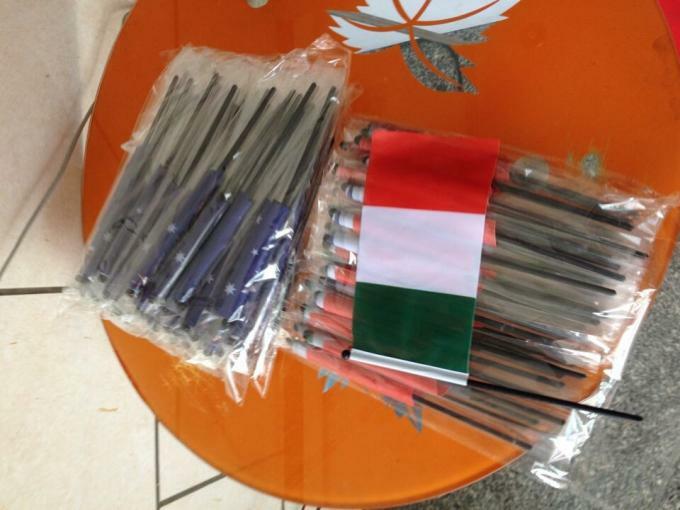 Looking for ideal Hand Held Waving Flags Manufacturer & supplier ? We have a wide selection at great prices to help you get creative. 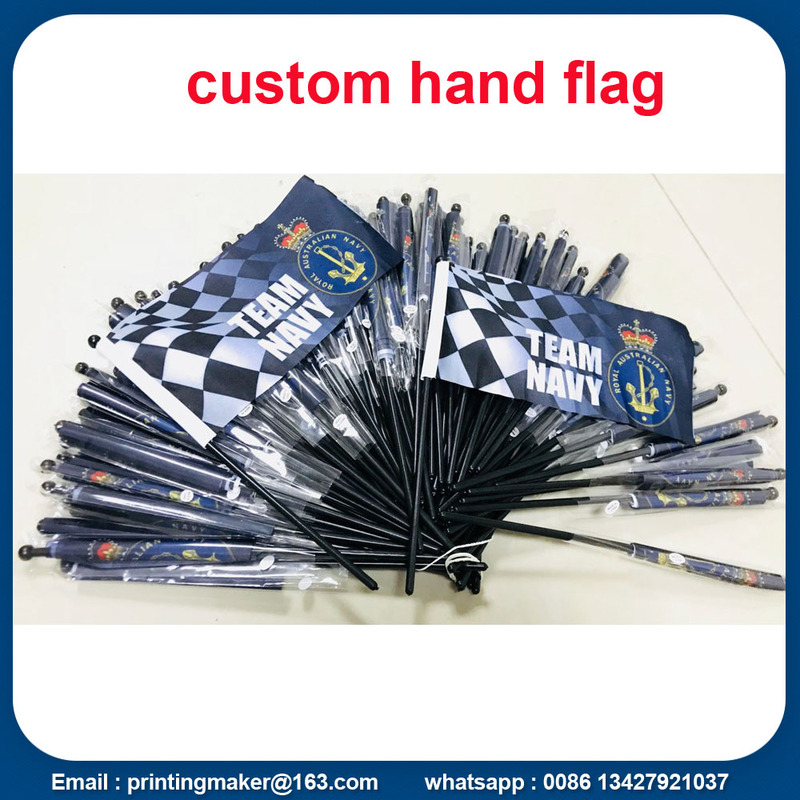 All the Custom Hand Waving Flags are quality guaranteed. 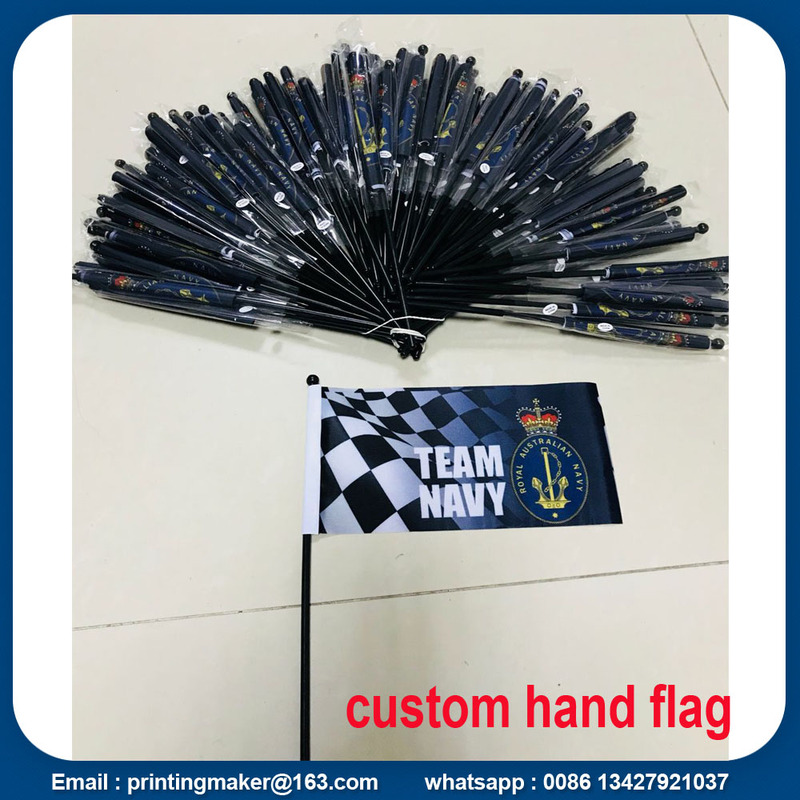 We are China Origin Factory of Custom Hand Flags. If you have any question, please feel free to contact us.